is to provide the greater Pleasanton area with Pilates in its truest form as originally envisioned by Joseph Pilates and carried by Romana Kryzanowska. In doing so, Pleasanton Pilates is fully committed to the Classical Method of pilates training, focusing on both physical and mental conditioning while creating tailored workouts based on individual needs. Private and small class size instruction given on the industry’s most renowned equipment, Pilates Designs by Basil, together create the ultimate experience for each student that is safe, effective, and will deliver the maximum results for each student regardless of their prior capability. Whether young or old, fit or injured, we’re here to help you discover Pilates and how it works for everyone. Pilates is not just another fitness approach; it’s an exercise system that develops control and endurance throughout the whole human body. 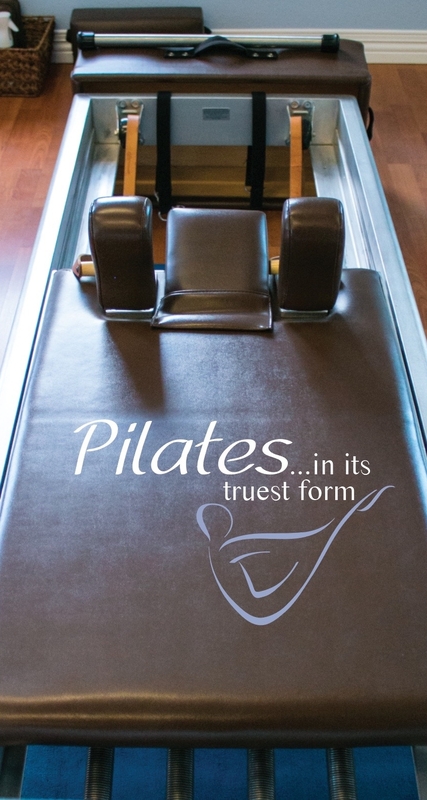 After just one session at Pleasanton Pilates, you’ll discover the passion we have for the True Pilates Method.